Orlando, Fla. – With a track record of providing interpretation services to government agencies, CCI Group has entered into a three-year agreement with Brevard County Public Schools. The contract calls for the Orlando-based company to provide American Sign Language interpreting, Signing Exact English interpreting, trilingual interpreting at the different schools within the district, as well as during after-hour school-related activities, sports, and on vocational job sites. The firm is one of three companies selected to provide the services. 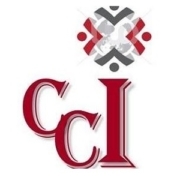 CCI Group will be hiring up to 10 employees, based on the volume of services needed. 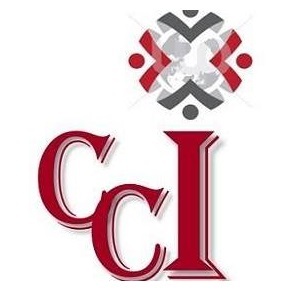 CCI Group, a certified 8(a) and woman-owned small business, provides interpretation and translation services in more than 70 languages through in-person staffing and technology solutions. With an uncompromising focus on integrity and quality, CCI Group provides its services to local, state, and federal government agencies, as well as law firms. For more information, visit myccigroup.com.